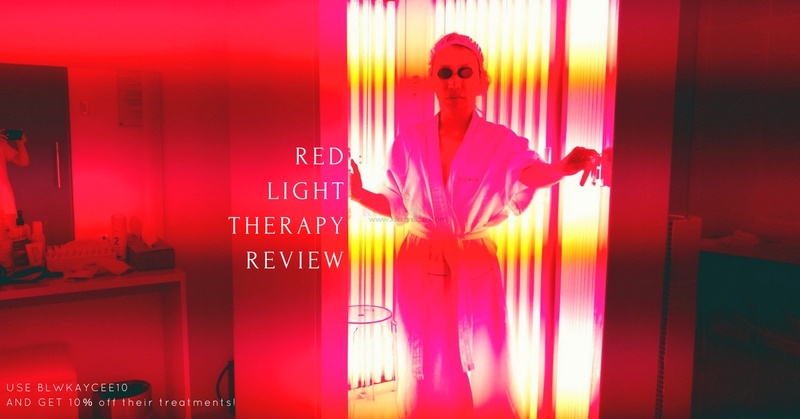 Read on for a detailed review and more photos. *Drumroll* How’s everyone doing? I’m sure you’re most of you are still in search for that perfect whitening soap that will suit your skin. 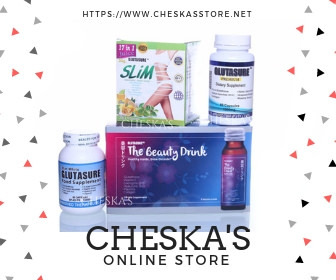 Are you one of those who have tried almost everything in the market but still unable to lighten skin due to stubborn dark spots? Well here’s something for you ladies and gentlemen. 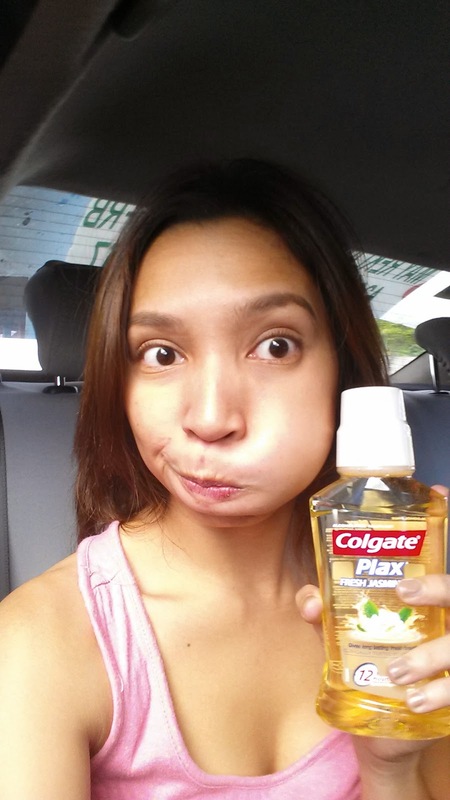 Belo’s most intensive whitening bar yet! 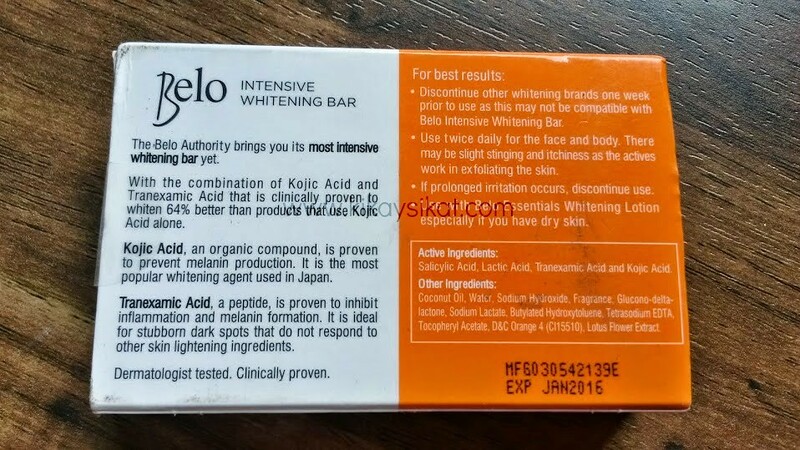 Aptly named, Belo Intensive Whitening Bar. I was browsing around my local Mercury Drug and saw their soap in an array of whitening soaps. It caught my attention because their packaging is quite a looker. With large fonts of Kojic Acid and Tranexamic Acid labeling their box. I appreciate the fact that they list their ingredients at the box, not only that, they also thought of the consumers by actually explaining what their active ingredients are. I appreciate brands that do the research for us. <3 Because when I first saw the soap, I initially thought. What’s Tranaxemic Acid? 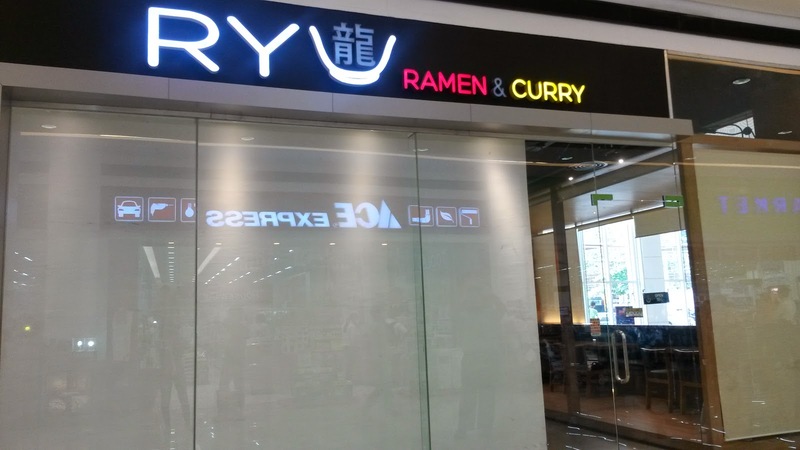 It’s the first time I heard of that ingredient. It’s also the first time I saw it in a whitening soap formulation. The sleek orange and white box also added to it’s appeal. This is a cold-processed soap. It’s pure with a coconut oil based. It has no fillers to make it more “sudsy” or “budgetize” it. You get what you pay for and it’s worth it. But keep in mind that cold-processed soaps melt easily so make sure to keep it dry. Kikaysikat Tip: Make soaps last longer. Cut them in cubes! 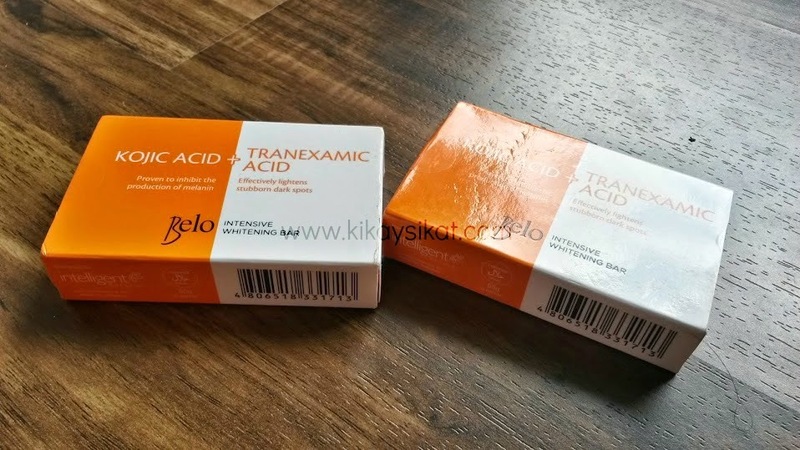 I’m sure most of you have heard of Kojic Acid as it’s widely used in popular whitening soaps today but what is Tranaxemic Acid? Here’s something I found. It’s quite detailed and informative. Minimize dark spot area due to sun exposure. caused by UVA/UVB, pollution or other environmental factors. acid, which are inflammatory mediators involved in melanogenesis. 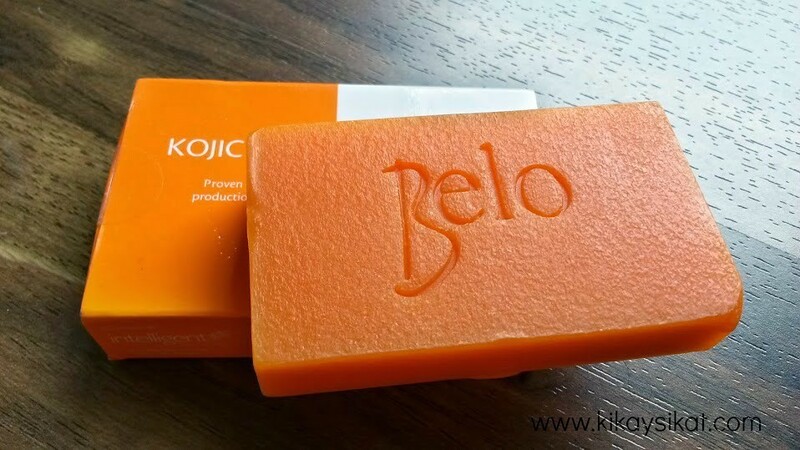 Unlike most soaps in the market that distinctly smells like car freshener that we have to tolerate, Belo’s Intensive Whitening smells soooooo good. I can imagine gentle florals, cotton, citrus, and oats. It’s mild and not overpowering at all. The scent is quite addicting that Mr. John Castle asked if he can also use the soap. Yes. I’m a soap sniffer. Okay, verdict is up! I’m sure you’ve been wanting to know if it’s effective or not. Guess what? It is. It’s actually one of the best soaps I have tried recently. What I like about Belo’s Intensive Whitening Bar is that it works pretty fast. In less than a week, people have been noticing how bright and fair my skin looked even without makeup. 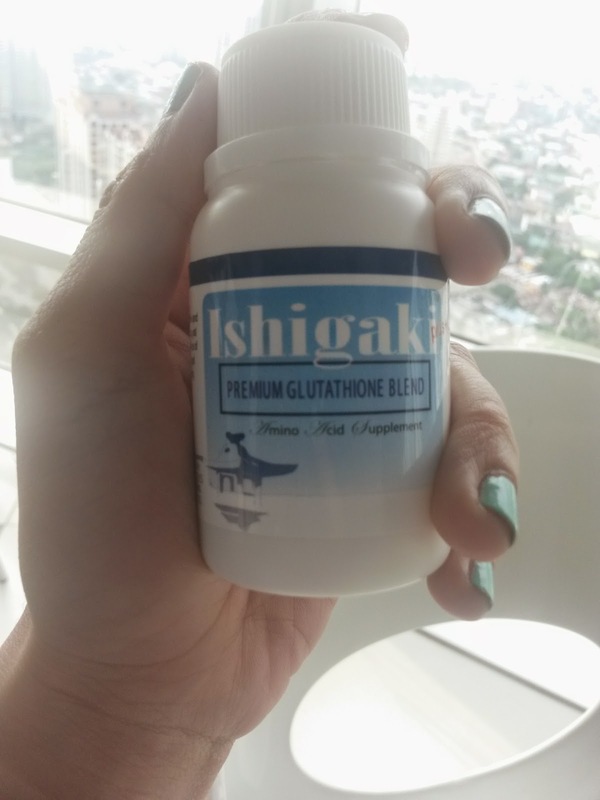 Now do take note I drink glutathione BUT sometimes when I use a not-so-good soap, my skin thickens to something dry and dull that covers up my whiteness. 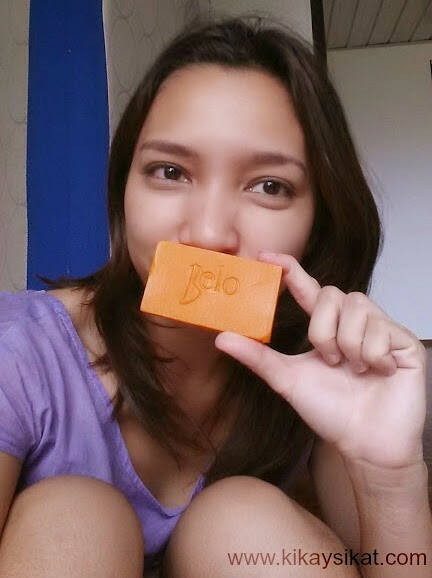 Belo’s soap enhances my skin’s fairness. Did you know that Tranaxemic Acid is also anti-inflammatory? This is great for people who also have skin troubles like pimples! I recommend this to folks who have tried almost every soap in the market but has not yet found something that works for them.